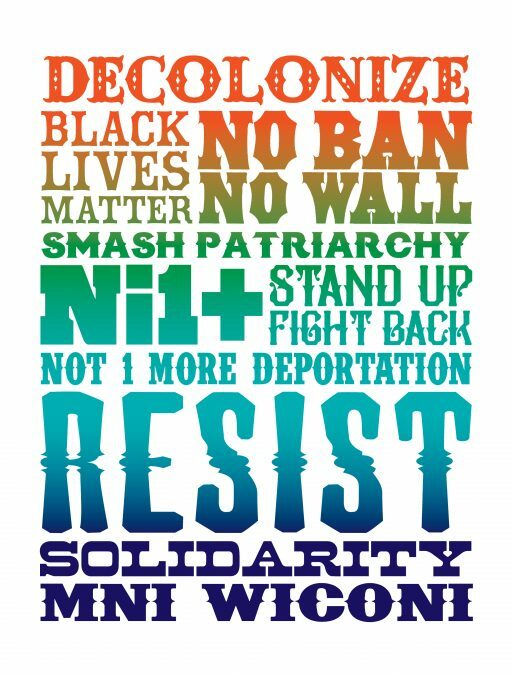 I made this graphic to share online and hopefully make some prints as well. 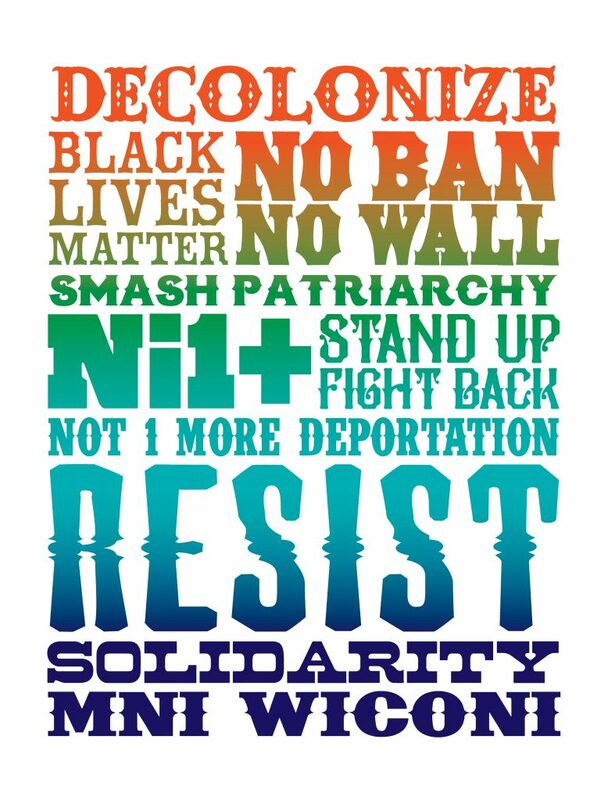 But I am making it available as a download here for people to print and make their own signs to put up in windows, make picket signs and if you have the set up screen print some shirts. Click here to download high resolution black & white PDF file here. Click here to download high resolution color PDF file.